top quality beans that are toasted to a medium roast thus enhancing its unique flavor. El Colmadito.com Yaucono Selecto Coffee from Puerto Rico its sold in. Cafe Yaucono Selecto Whole Beans 2 pounds. 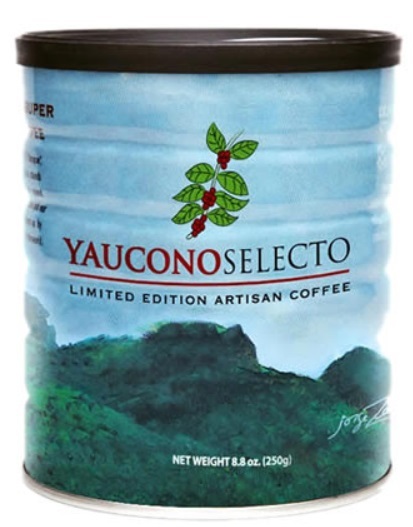 Cafe Yaucono Selecto Canned in Regular blend.